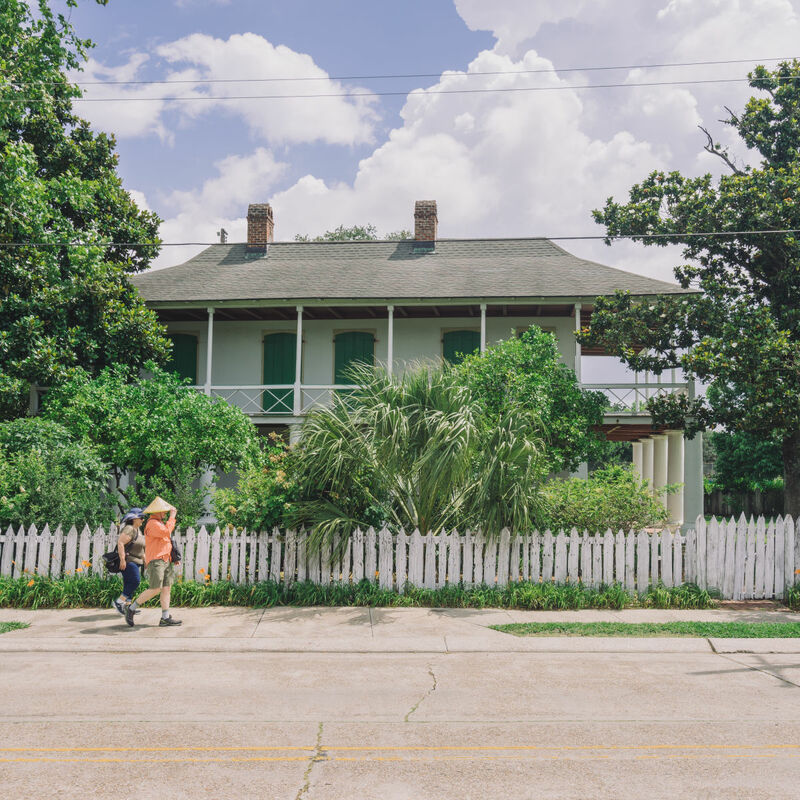 During the French and Spanish colonial era of the 1700s Bayou St. John was a key waterway leading into New Orleans. 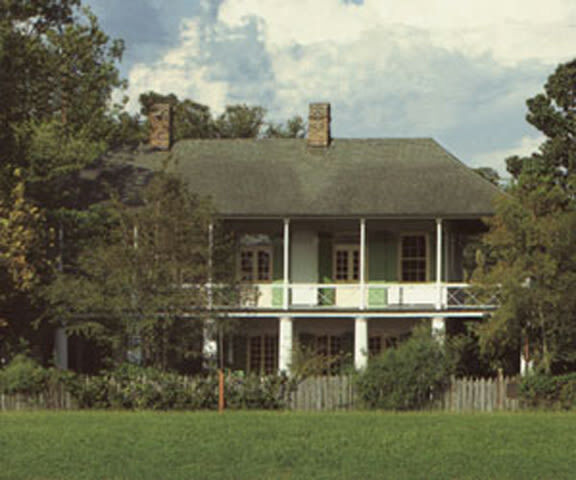 The stately homes of many of the cityâ€™s prominent residents lined the bayou at that time, but today only one of those early homes still stands â€“ the Pitot House. 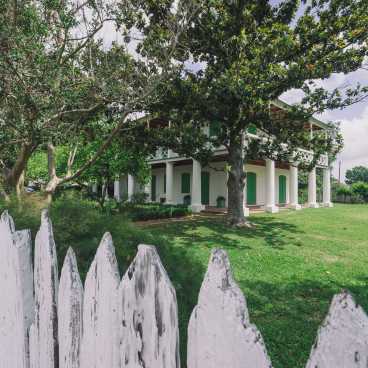 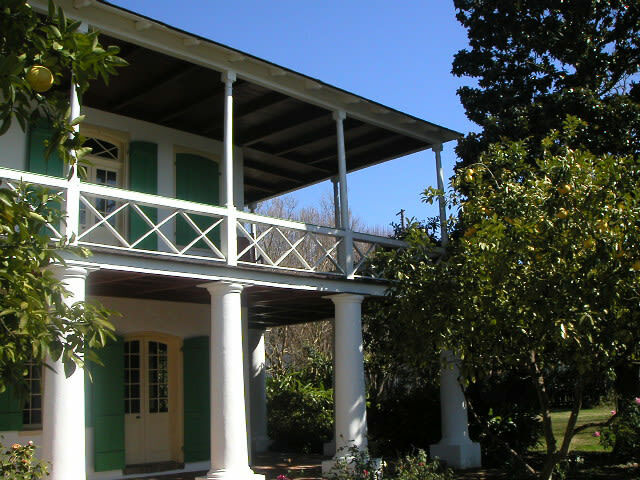 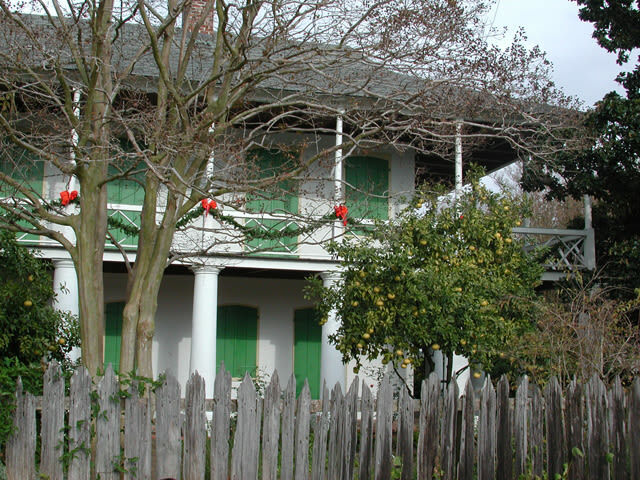 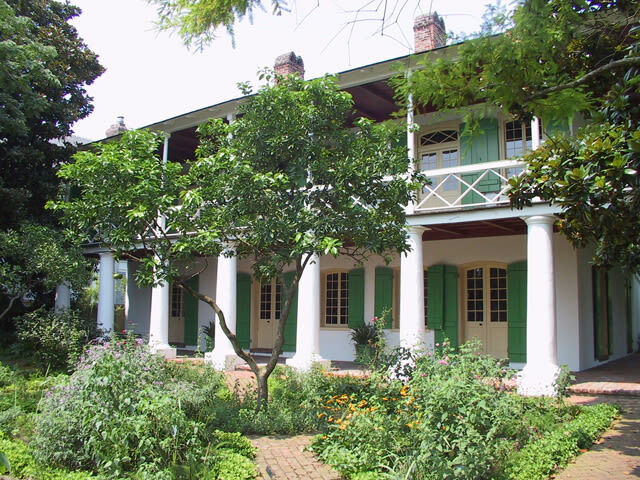 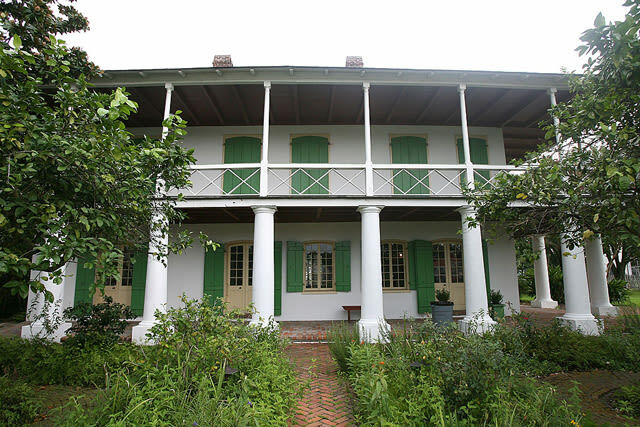 Now a museum and the property of the Louisiana Landmarks Society with a listing on the National Register of Historic Places, the Pitot House is a classic example of 18th century Creole Colonial architecture. 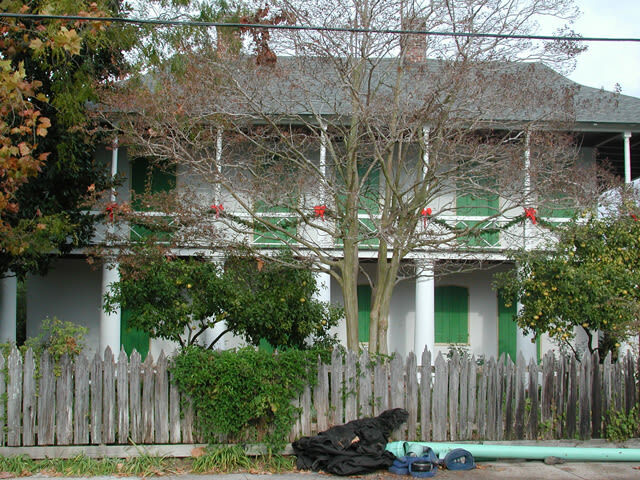 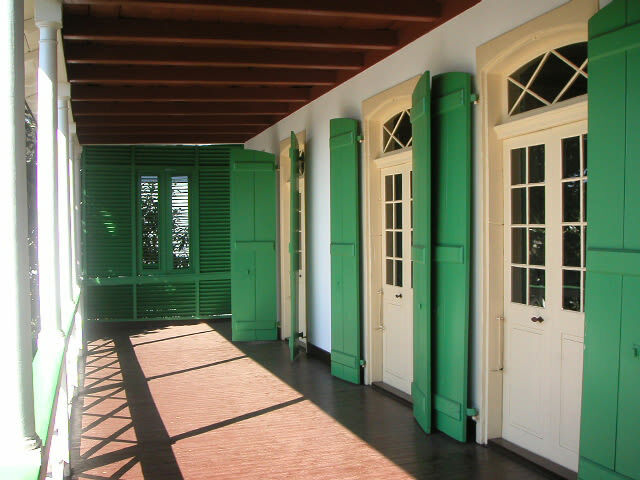 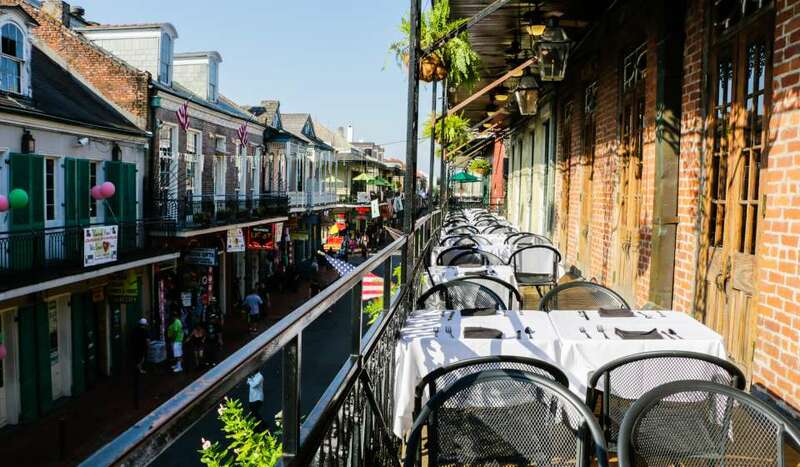 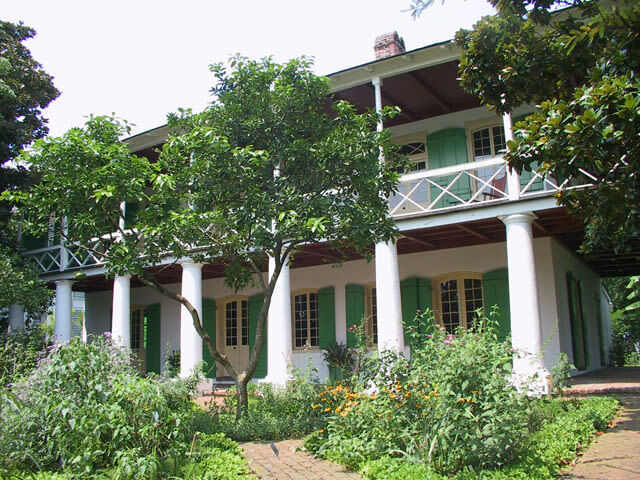 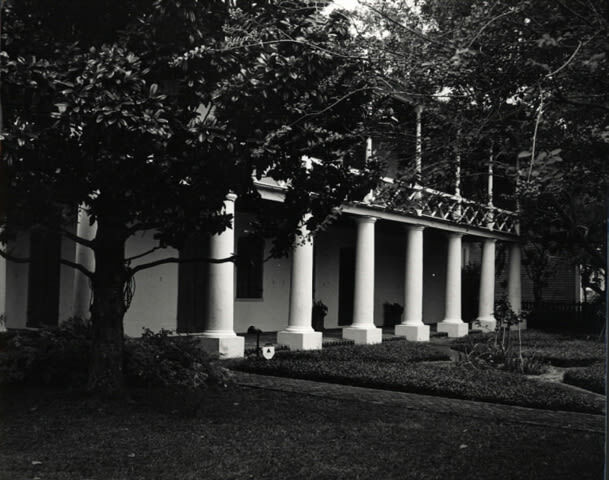 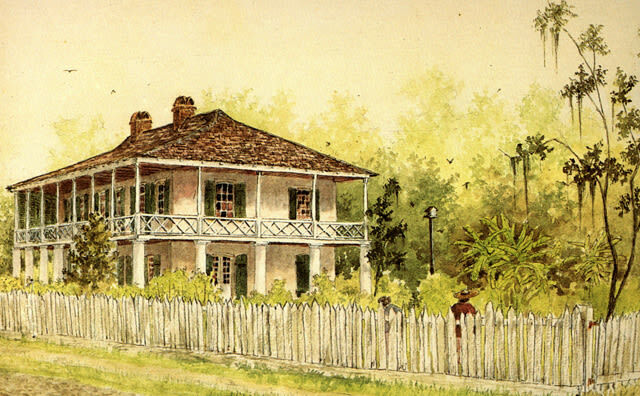 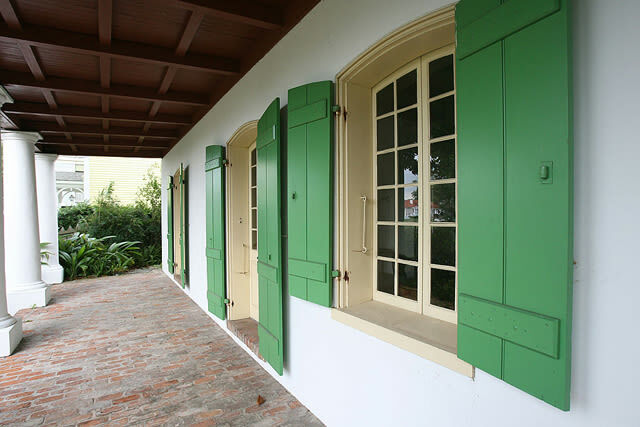 From 1810 to 1819 it was the home of James Pitot, New Orleansâ€™ first American mayor after the Louisiana Purchase. 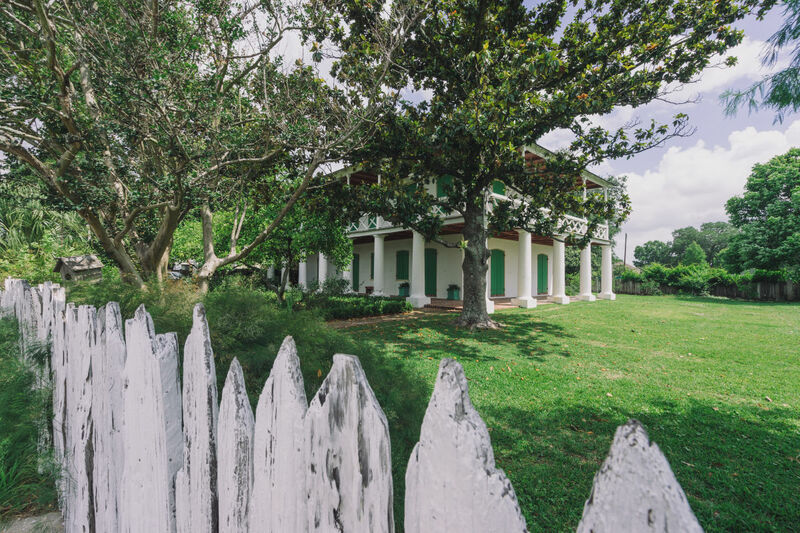 The Pitot House Museum has been meticulously restored to showcase its stucco-covered, brick-between-post construction and double-pitched hipped roof. 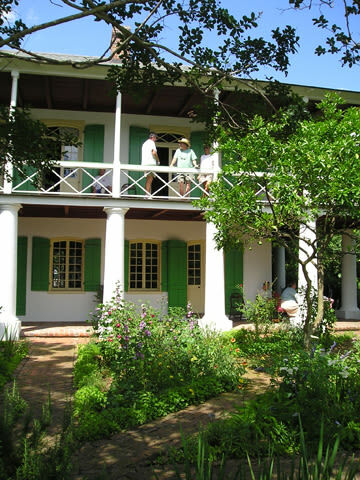 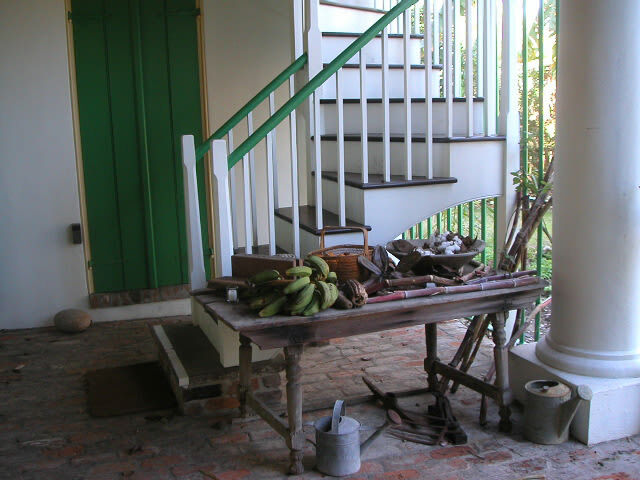 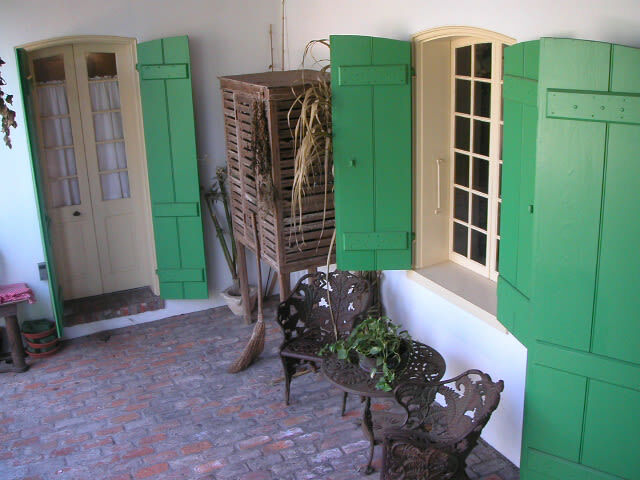 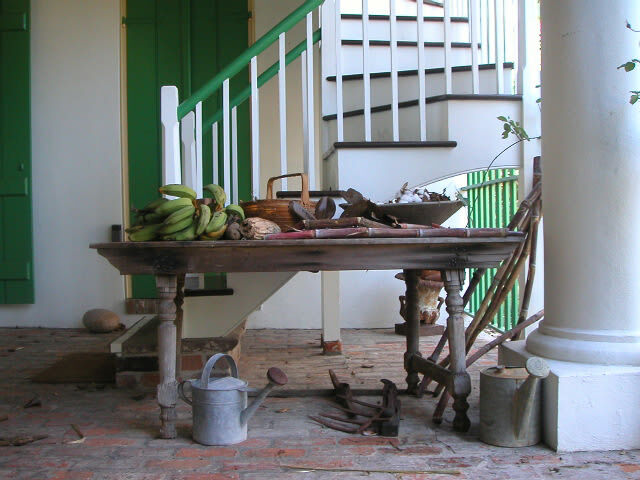 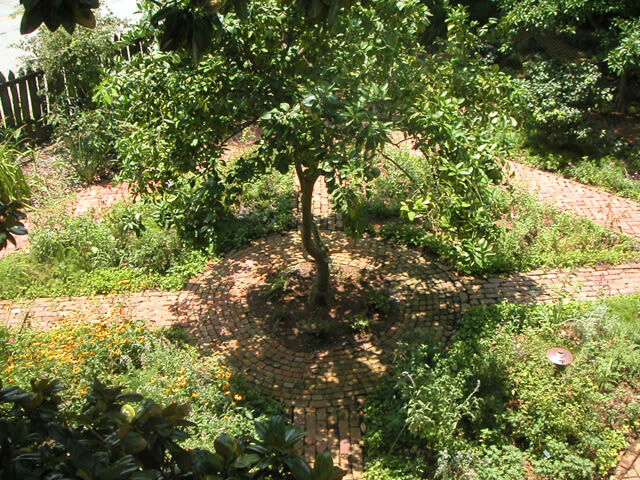 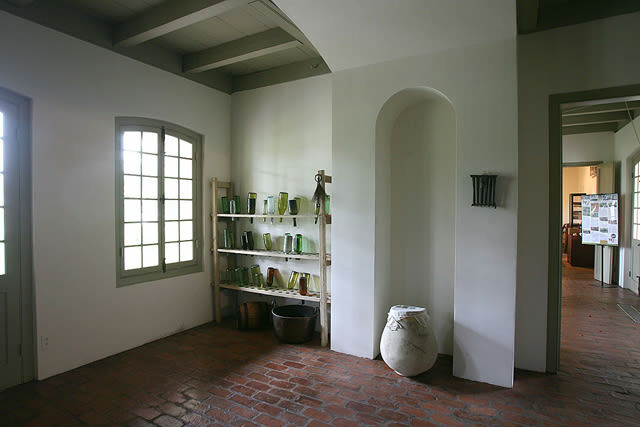 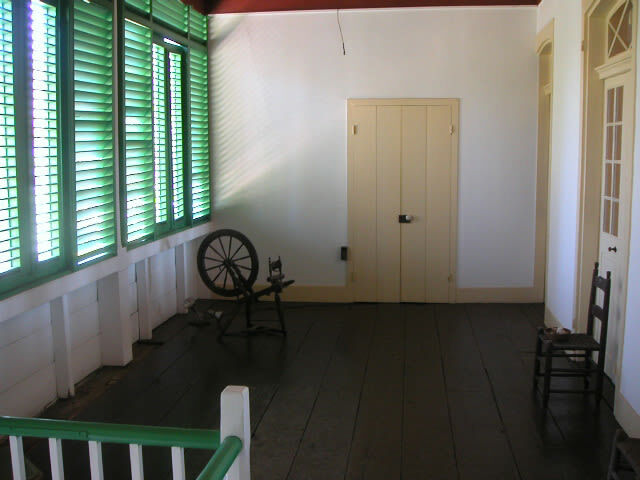 Visitors can enjoy a guided tour of the home and â€œparlor garden,â€ filled with indigenous flowers, vegetables, herbs, and cash crops such as sugarcane, cotton, tobacco, and indigo. 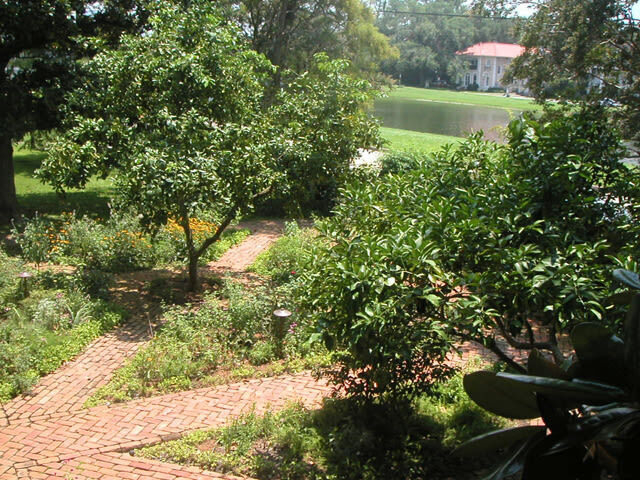 Adjacent to the property is a 10,000-square-foot side yard, available for rental for elegant seated dinners, wedding receptions, and corporate entertaining. 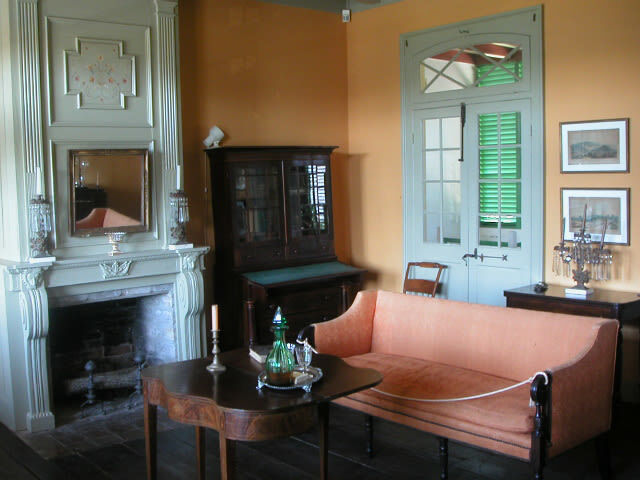 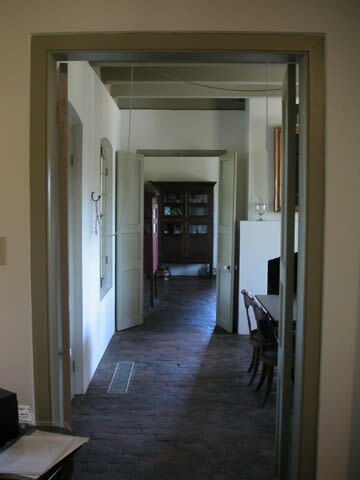 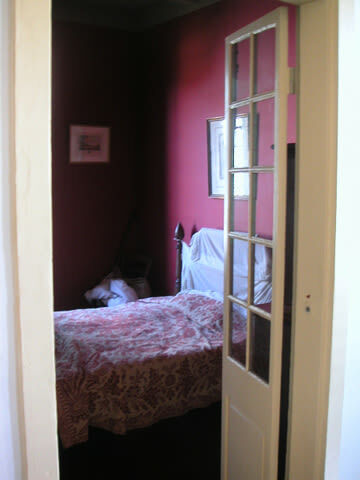 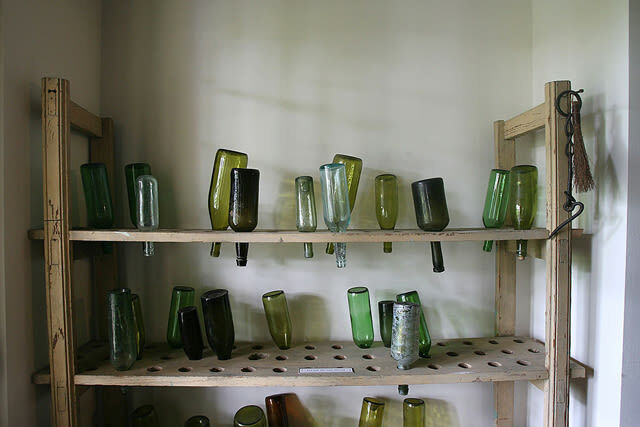 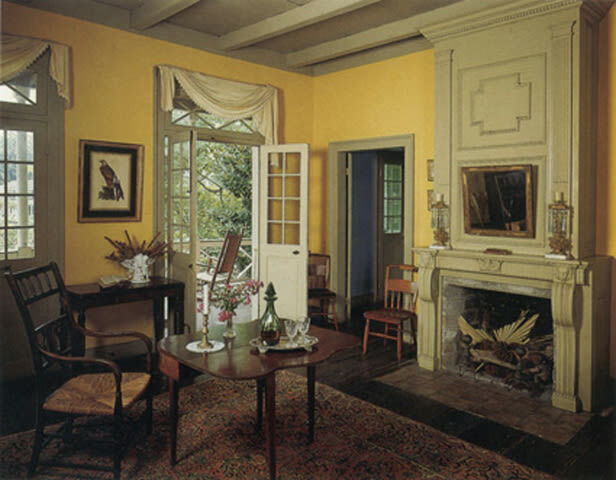 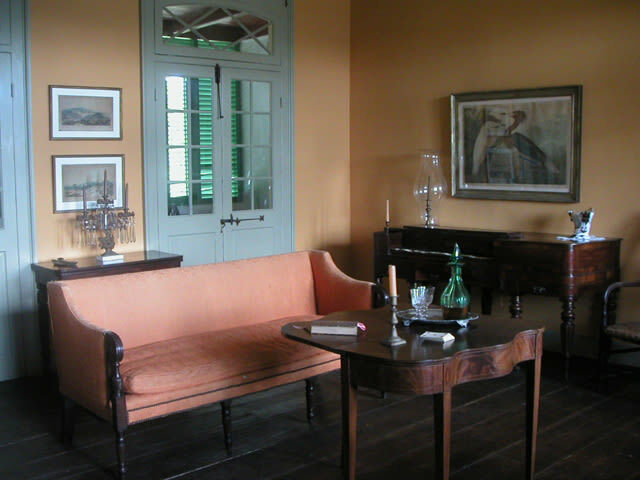 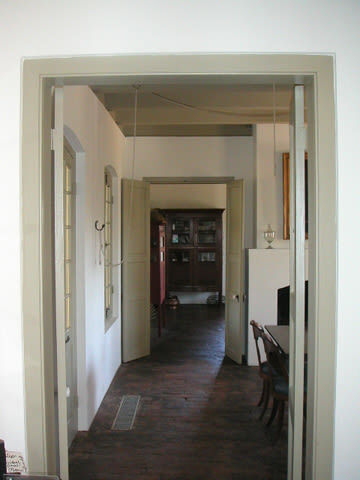 The home is carefully furnished with Louisiana and American antiques from the early 1800s. 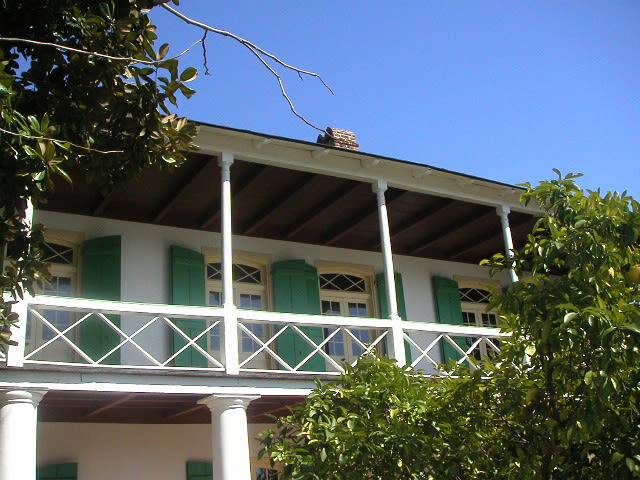 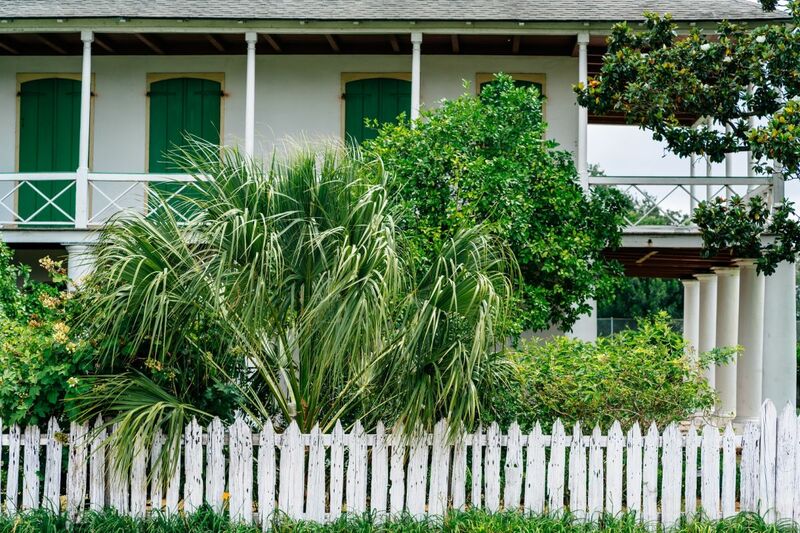 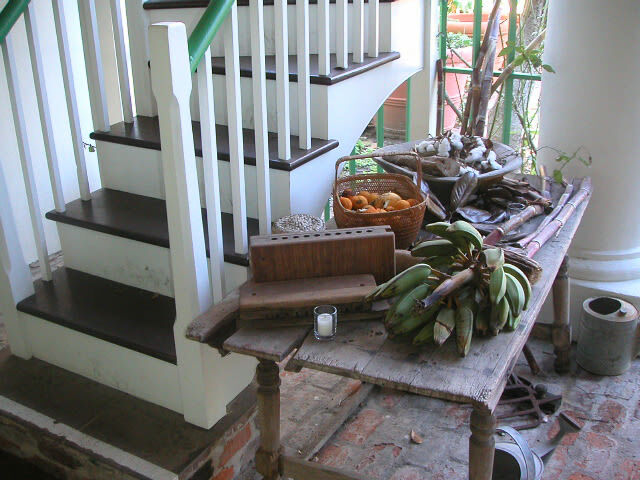 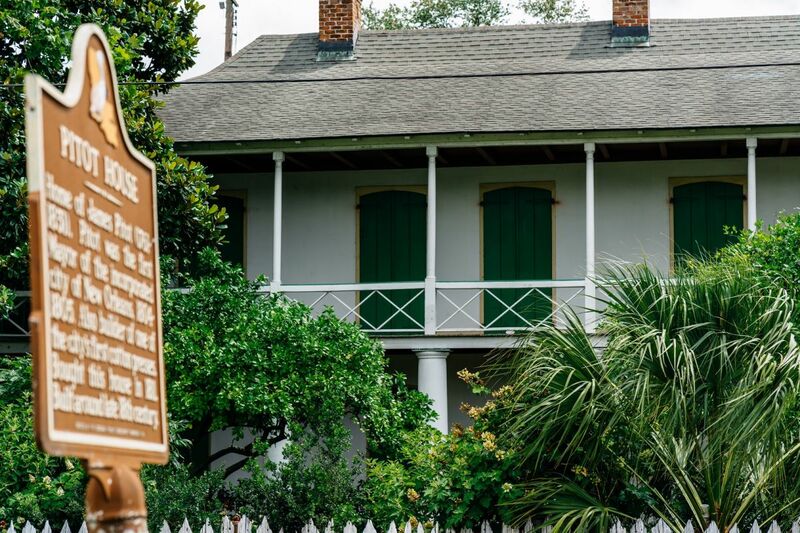 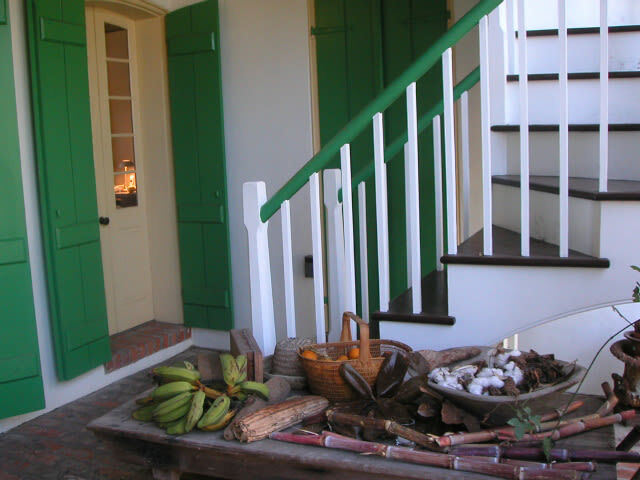 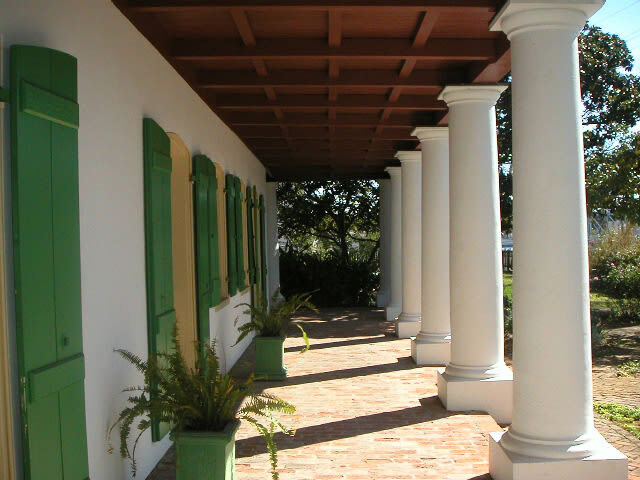 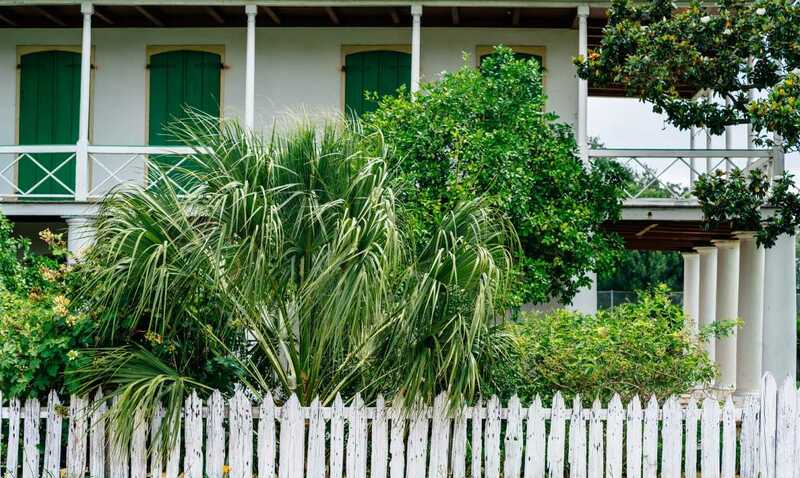 It is the only Creole Colonial style house museum in New Orleans, telling the story of life along Bayou St. John since the earliest days of settlement. 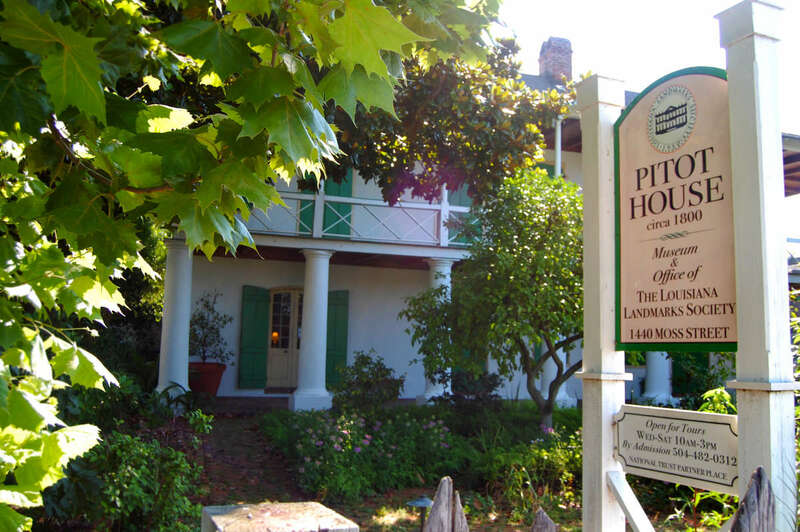 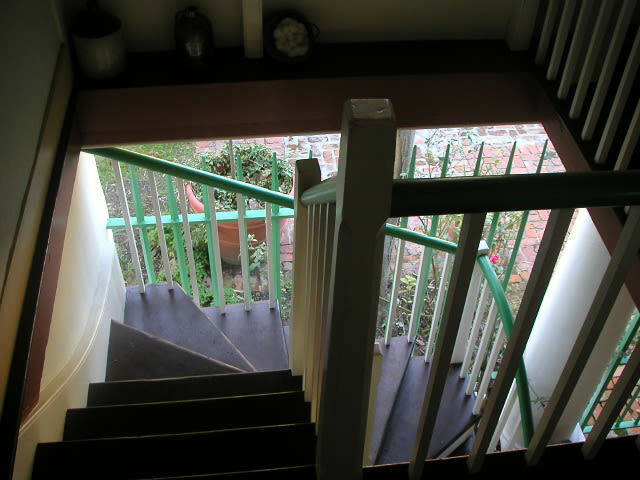 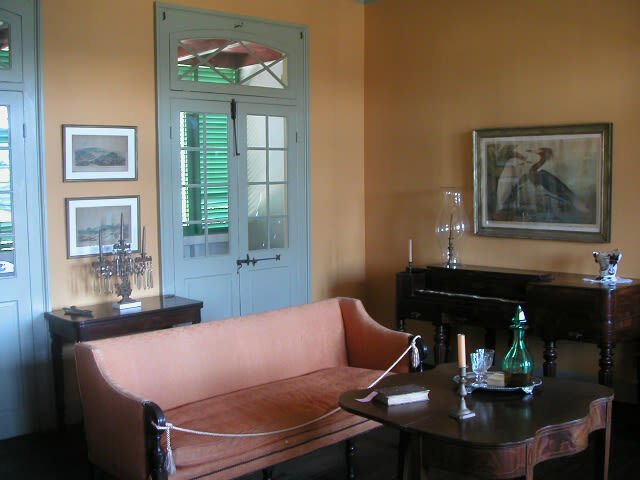 Pitot House Museum is a 10-minute ride from the French Quarter and a 10-minute walk from the New Orleans Fair Grounds Race Course. 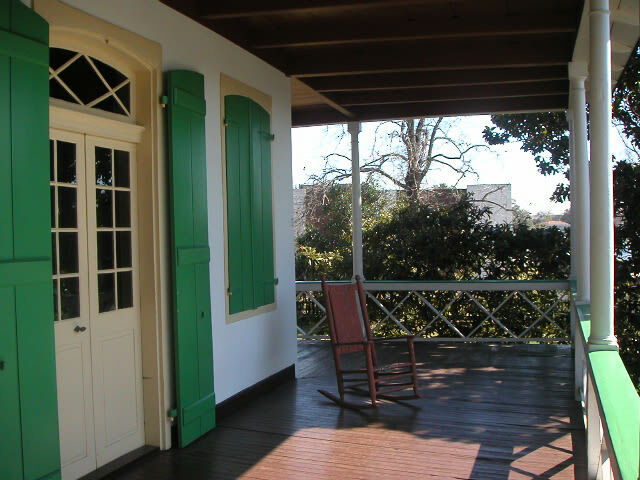 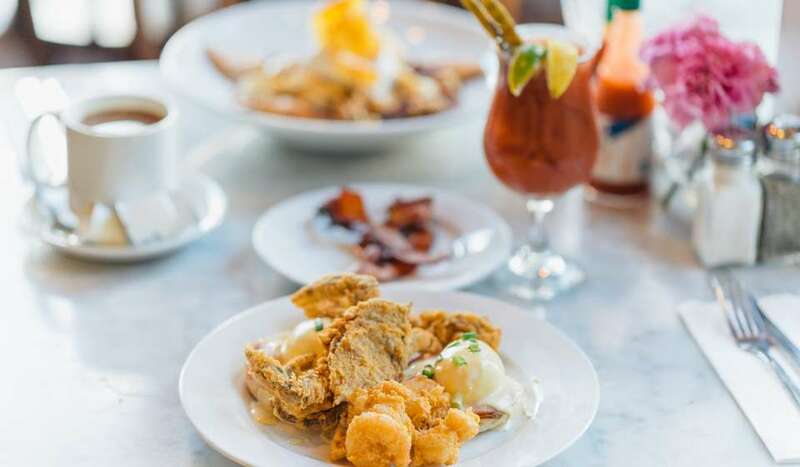 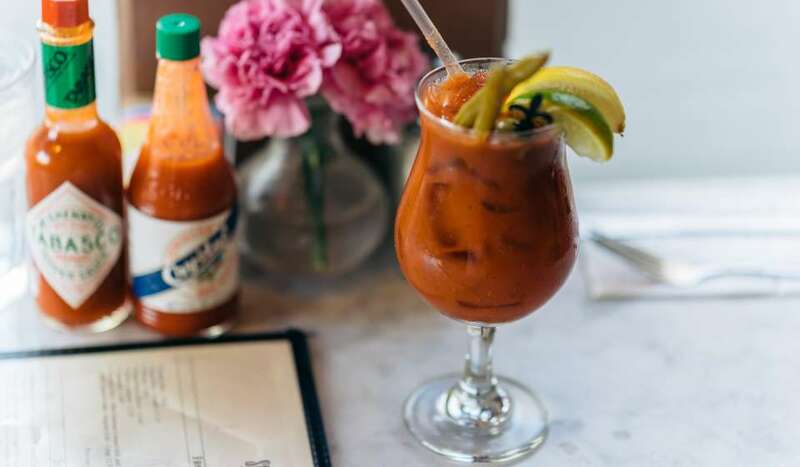 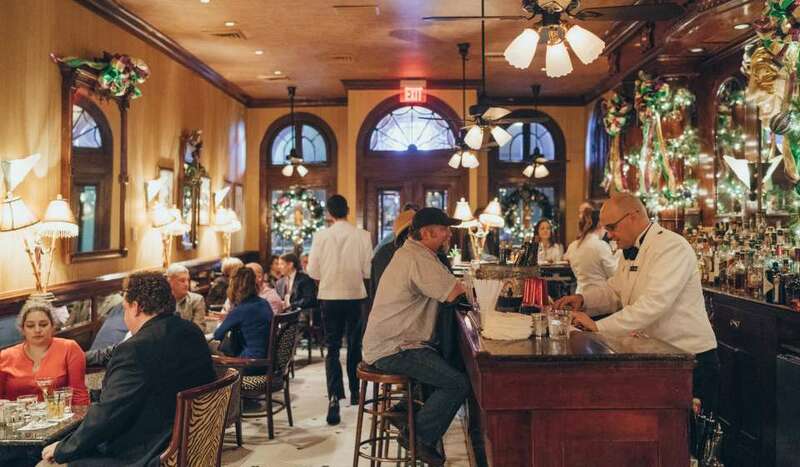 It is accessible via the North Carrollton branch of the Canal Streetcar line, as well as the Esplanade Avenue bus line. 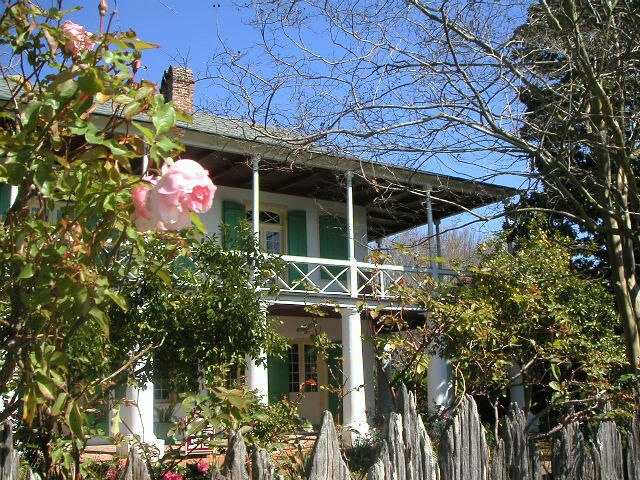 The house is currently open by appointment only.